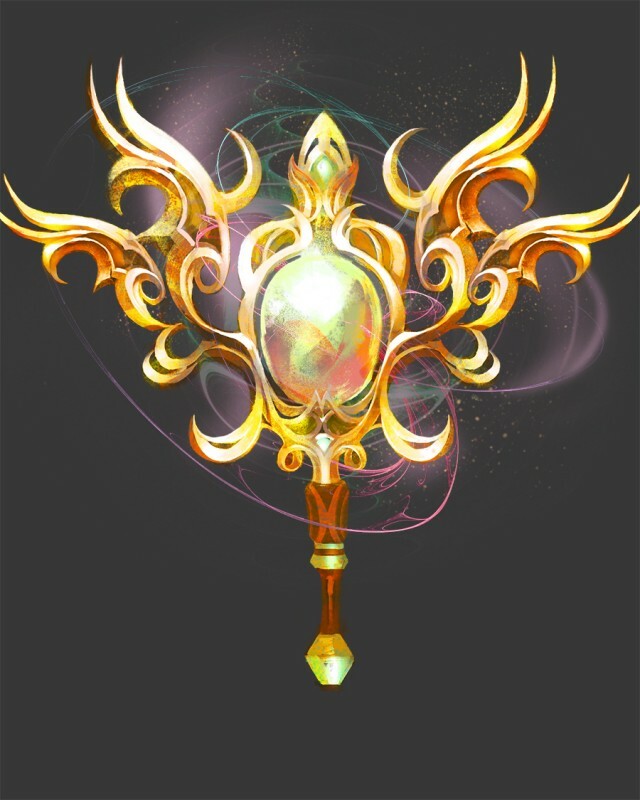 LoA Strategy_The Totem system is a brand new battle system! The Totem system is a brand new battle system, giving a brand new element to battles! 1. 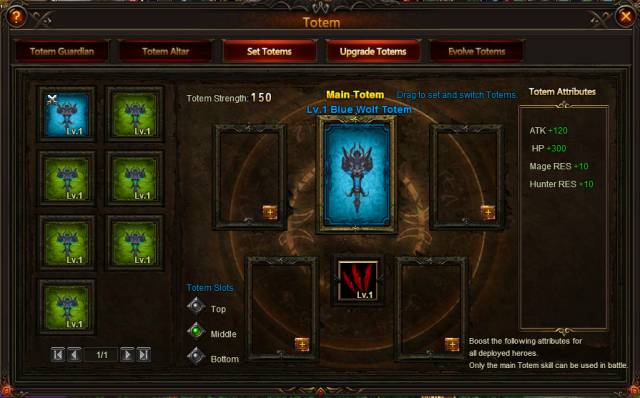 Players can set 1 main Totem and 4 supporting Totems. 2. 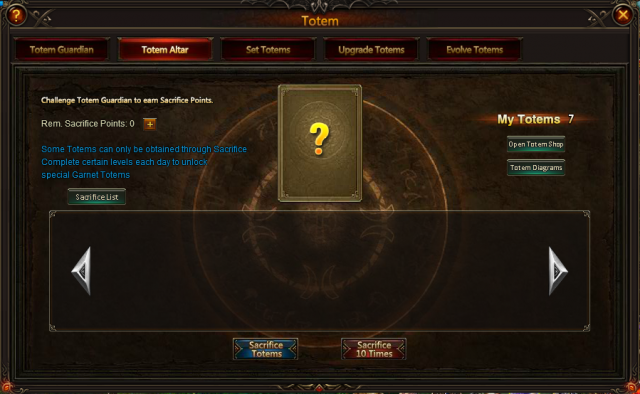 Characters and heroes will all receive the bonuses from Totems. 3. Totem effects and skills will activate in battle. 4. The main Totem can only be used for a certain number of turns. The higher its quality, the more turns it can be used for. 1. 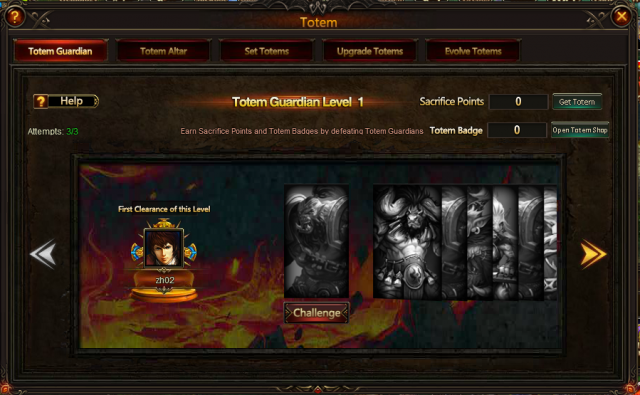 After defeating a Totem Guard the player will earn Sacrifice Points and Totem Emblems. 2. Totem Emblems can be exchanged for Totems in the Shop. Sacrifice Points are used for Totem Sacrifices. 1. 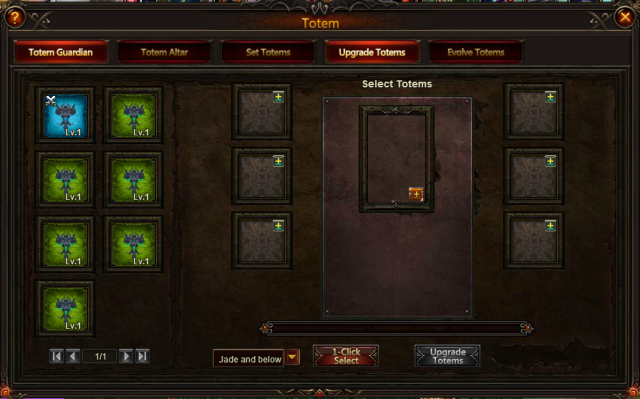 Use Sacrifice Points to obtain Totems. 2. Some Totems can only be obtained by using Sacrifice Points. 3. After committing 1 to 10 sacrifices a Rare Totem will appear, after committing 2 to 6 sacrifices an Uncommon Totem will appear. 1. Totems can consume other Totems in order to be upgraded. 2. 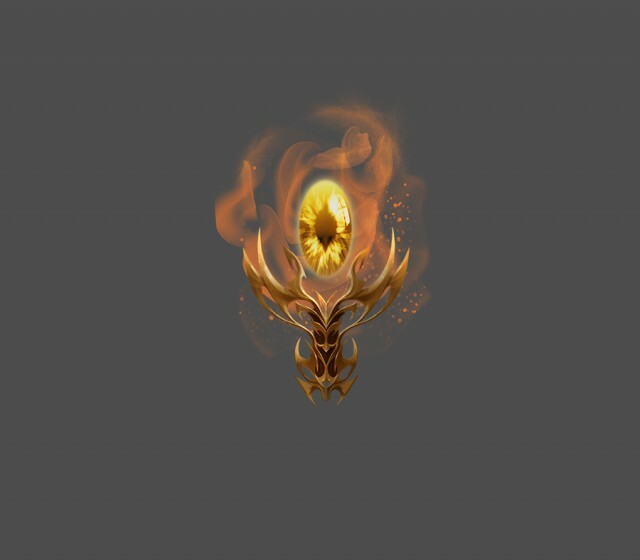 After a new level is reached the Totem’s Attributes will increase. 1. Totems can be evolved in order to improve their Quality. 2. 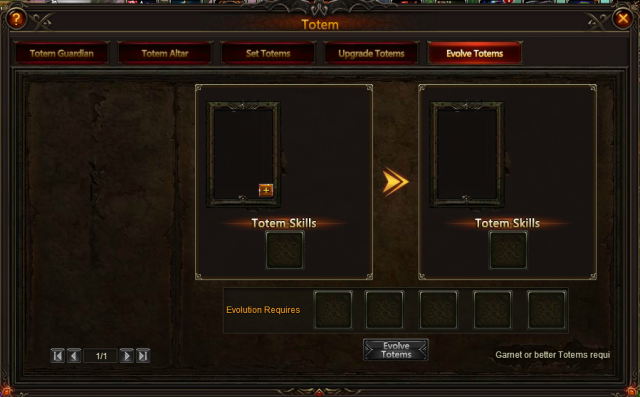 Higher quality Totems have better Attributes, better Skills, and can be used for more turns in battle.